Our goal is to provide exceptional service and quality flooring for less. We carry Shaw, Mohawk, Beaulieu, Dream Weaver and many others. 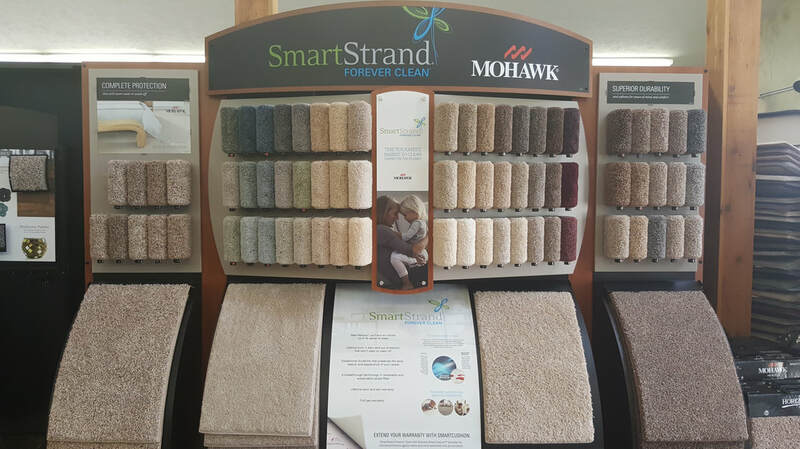 We carry Shaw, Mohawk, Alterna, Duraceramic ​and many others. 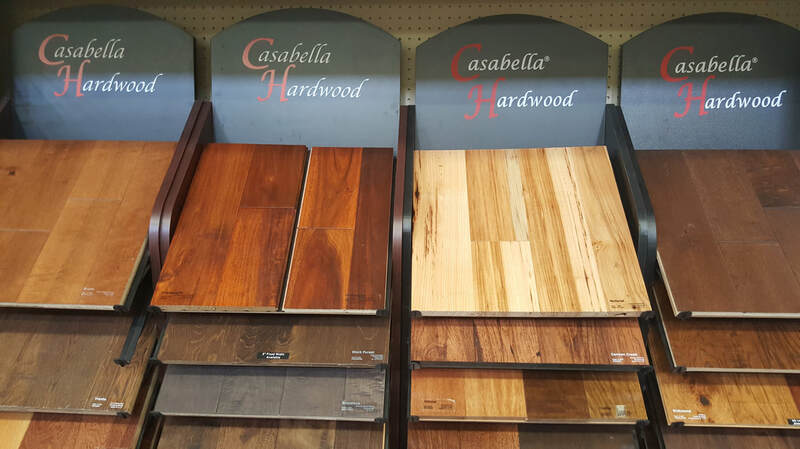 We carry Casabella, Bella Cera, DuChateau, Provenza and many others. ​Stop in and browse our selection of In Stock Tayse rugs or shop our catalog of Tayse and Capel Rugs.